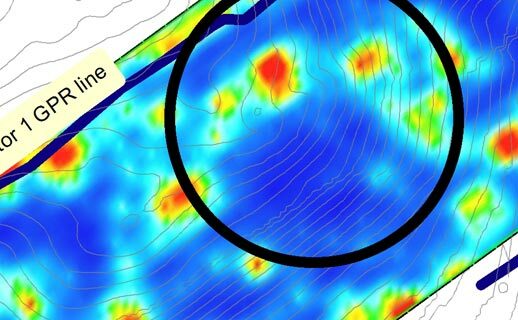 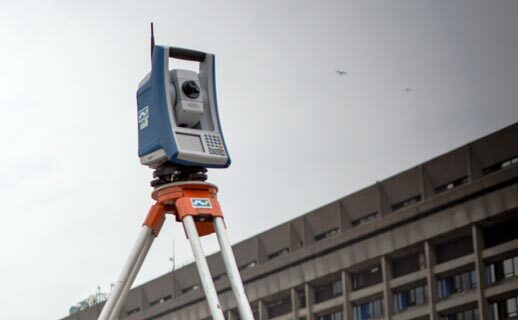 Industry-leading surveying services, delivering the right data at the right time. 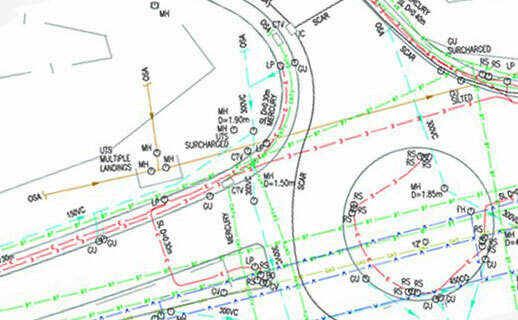 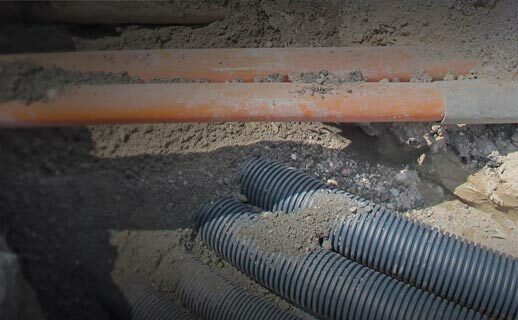 Whether you are looking for Underground Utility Surveys, Drainage Condition / CCTV Surveys, Topographical Land Surveys, detailed Measured Building Surveys or floor plan surveys, Aerial photogrametry or Asset data collection we could be the one source service solution partner you have been searching for! 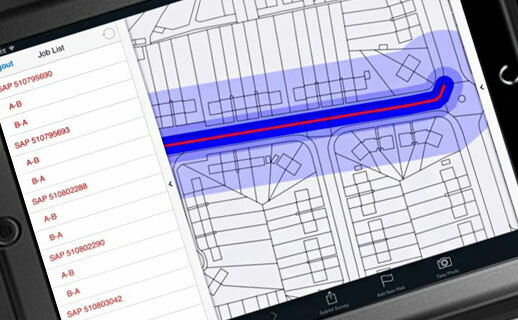 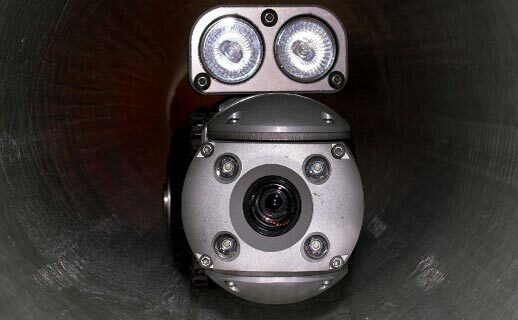 We use leading camera and software technology to deliver effective drainage system inspections and surveys. 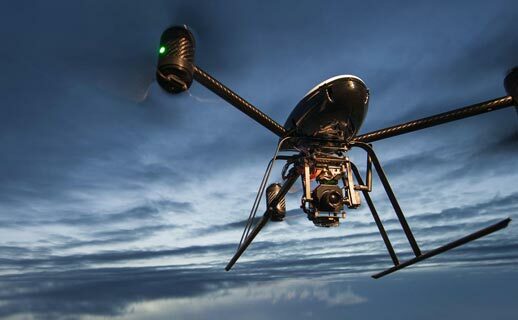 Data collection services to provide you with a complete documented record of assets. 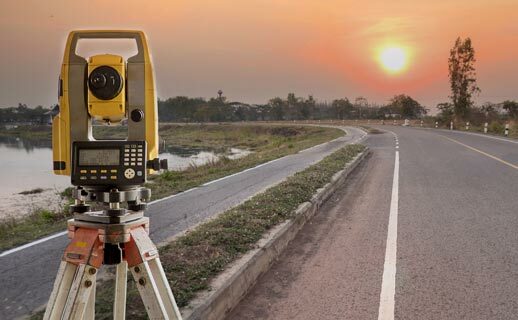 For road planning, airport schemes or railway routing, aerial surveying is the only financially viable solution.